You can earn 228 Ocelco Cash Reward Points on this product! TheTracer SX5 lightweight frame weighing less the 36 pounds which makesthis chair perfect for rental and long- or short-term use. 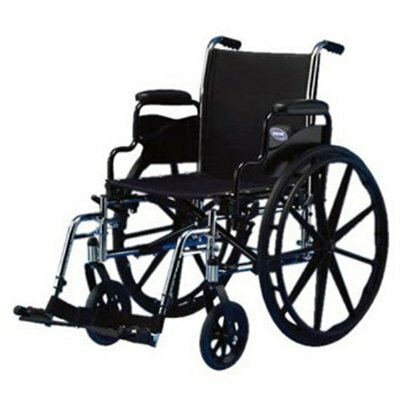 The Tracer SX5 now combines the design and technology of the 9000 series wheelchairs making it possible to interchange components. Front Riggings: Hemi Swing-away Footrests 17" to 21"
Comes with Swing-away Footrest or Swing-away Elevating Legrest, please choose above.